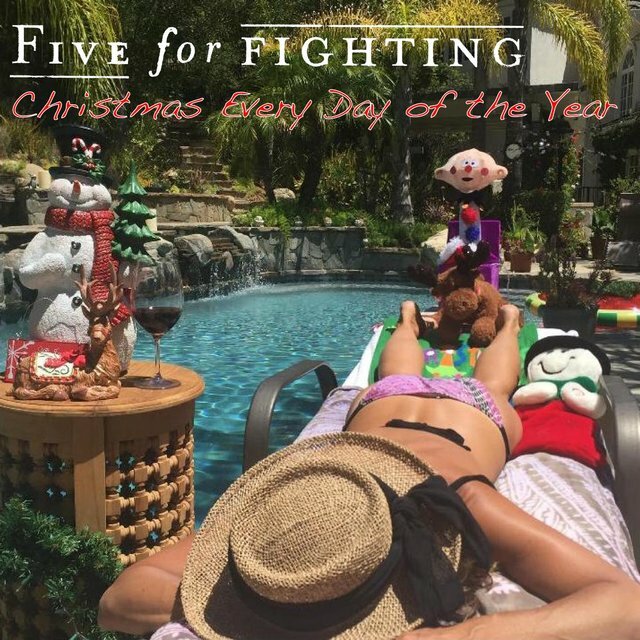 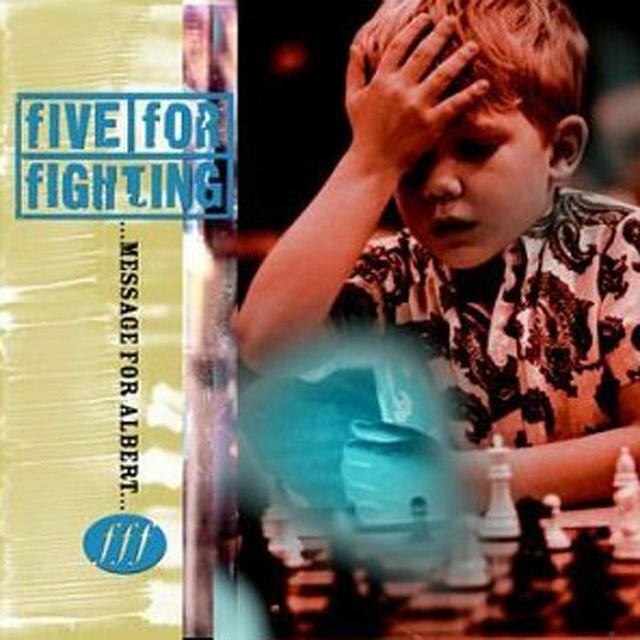 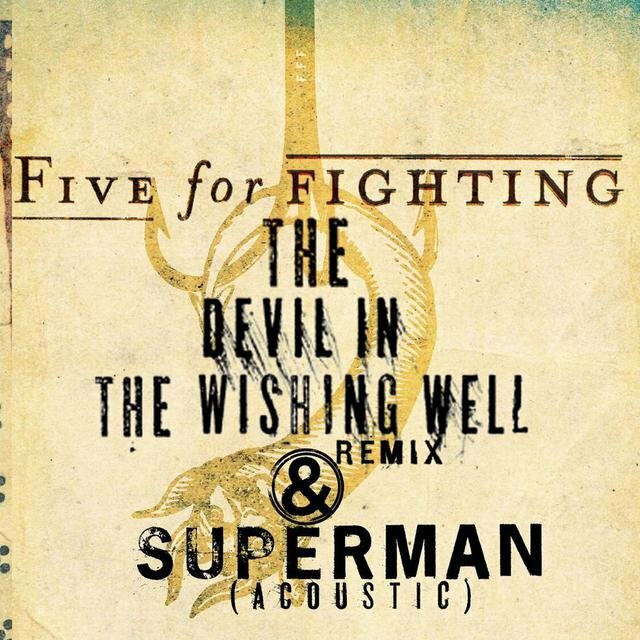 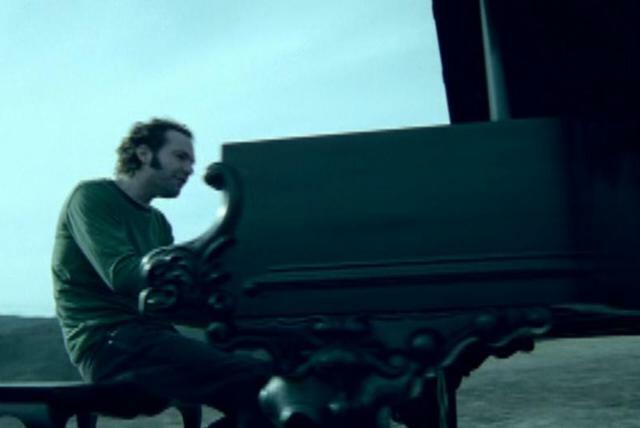 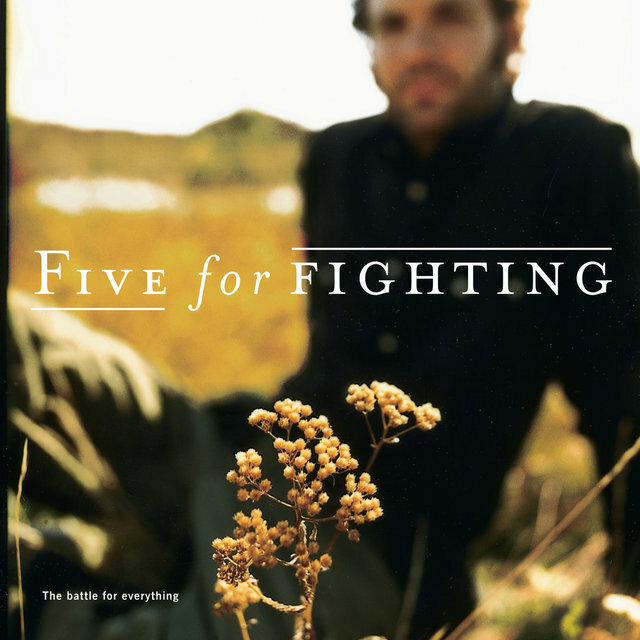 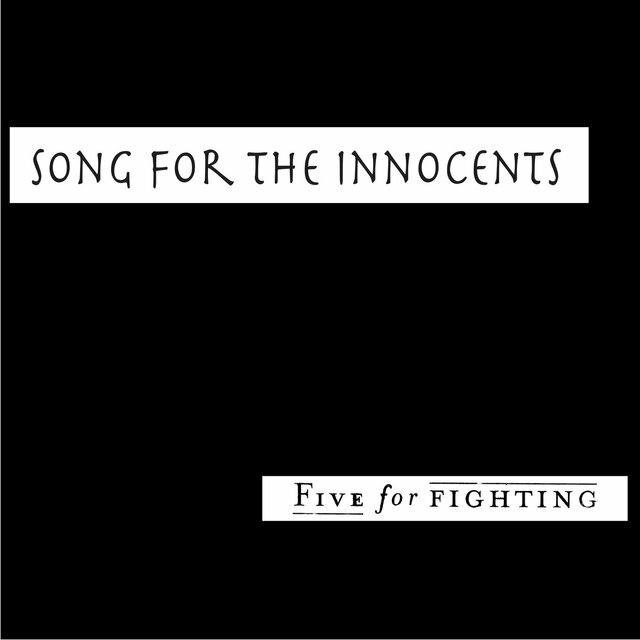 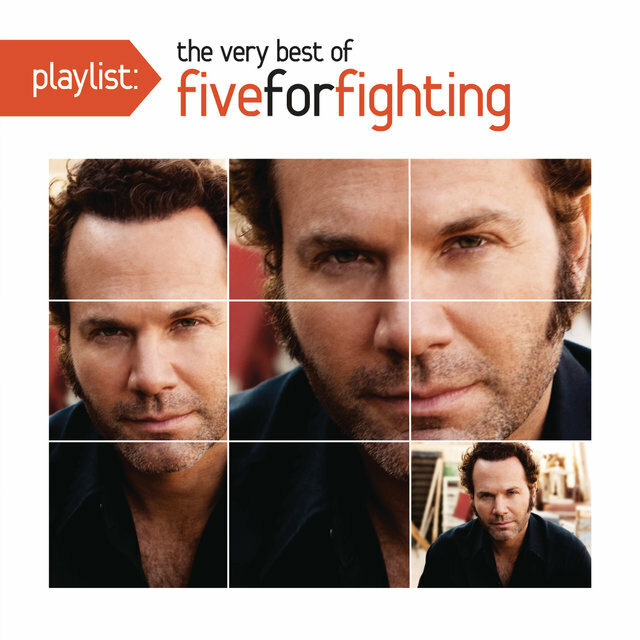 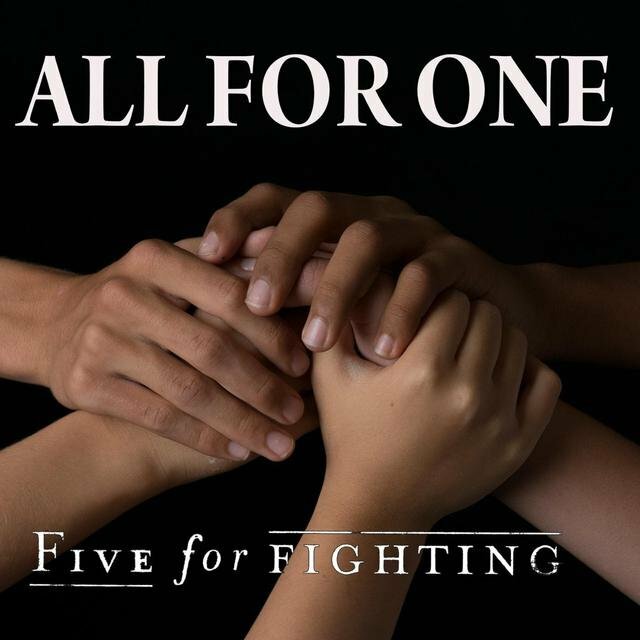 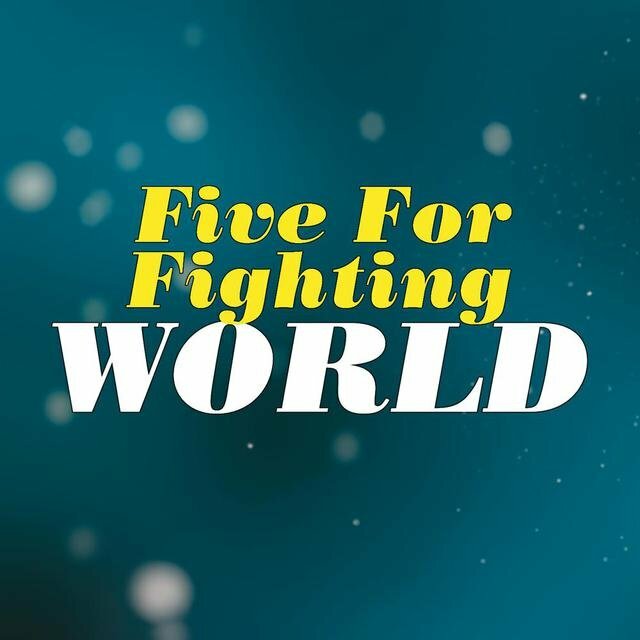 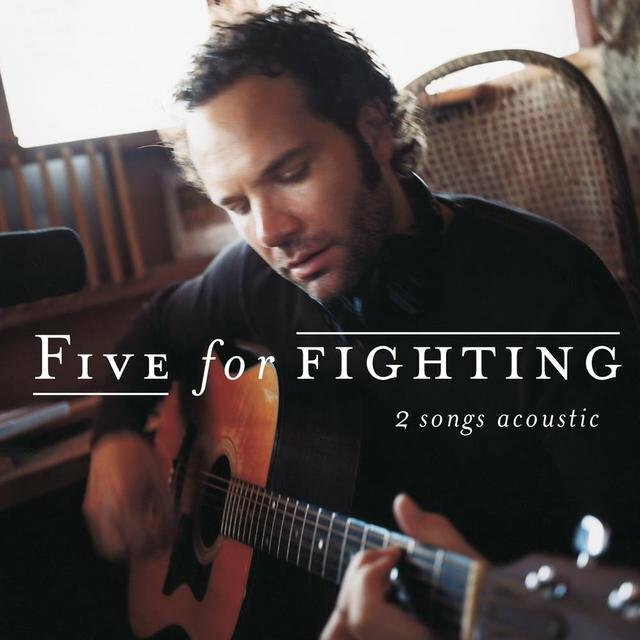 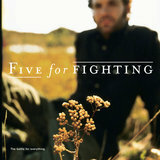 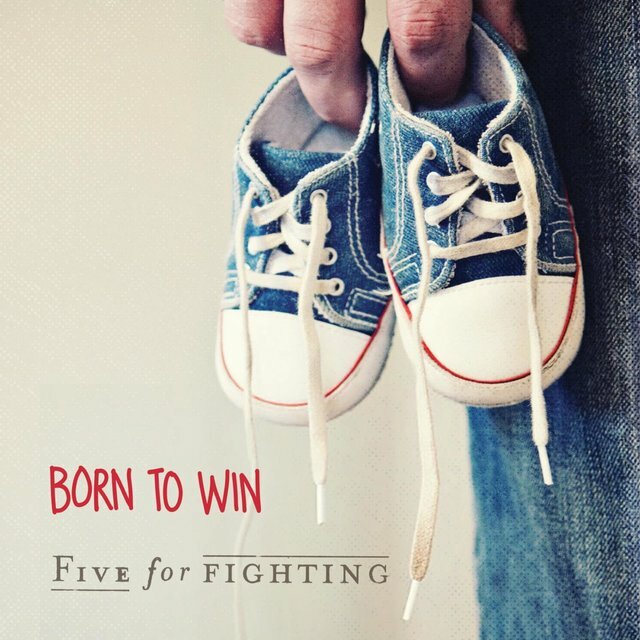 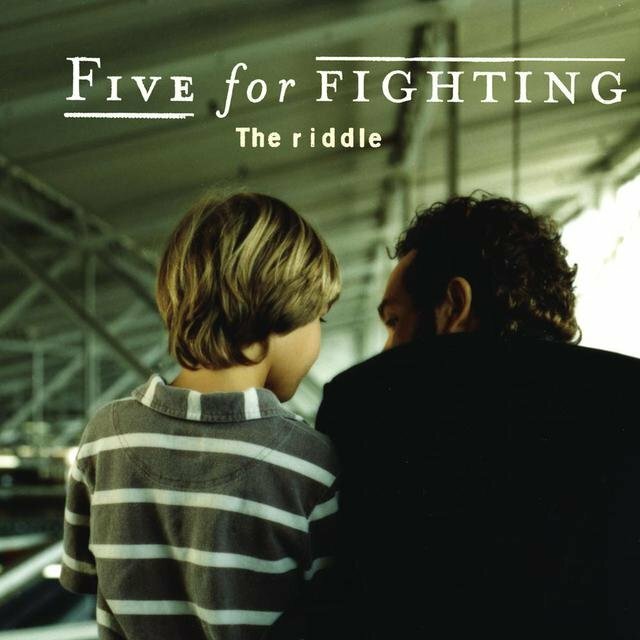 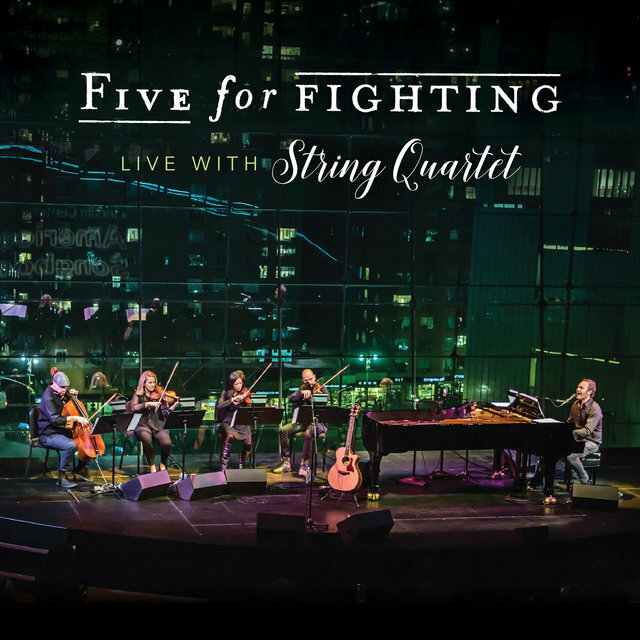 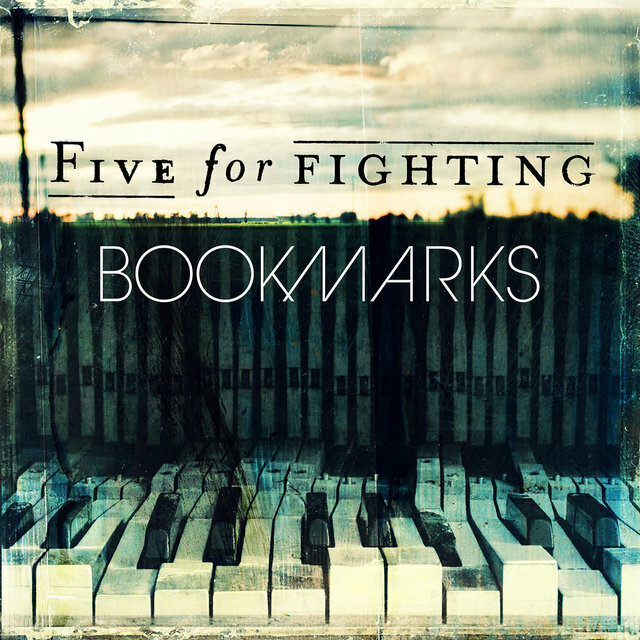 Using the stage name Five for Fighting — a term he appropriated from ice hockey's rule book — Ondrasik made his major-label debut in 1997 by releasing Message for Albert. 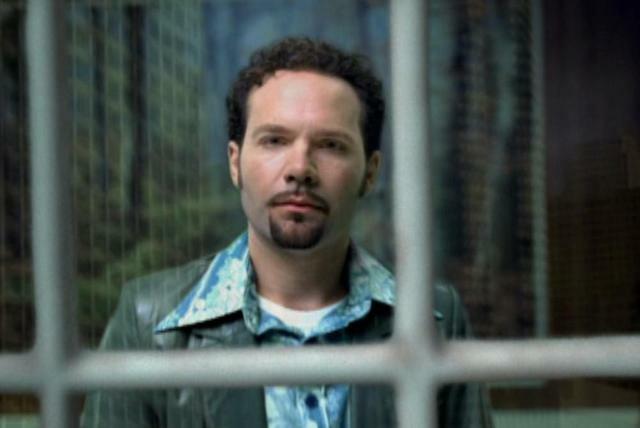 He then left the roster of his original label, Capitol Records, and signed with Columbia before issuing America Town. 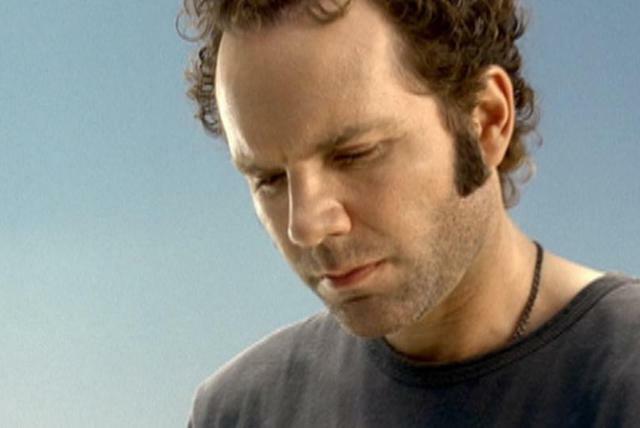 Released in 2000, the album furthered Ondrasik's themes of love and life while adding a political spin, a combination that yielded warm reviews but sluggish sales. America Town might have been another strong outing from a talented (yet commercially invisible) songwriter were it not for the tragic events of September 11, 2001, and the nation's subsequent embrace of the delicate piano ballad "Superman (It's Not Easy)." 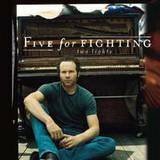 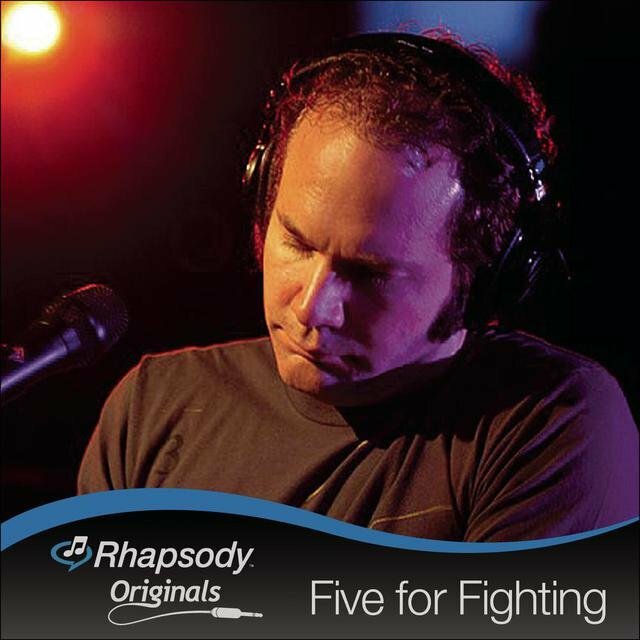 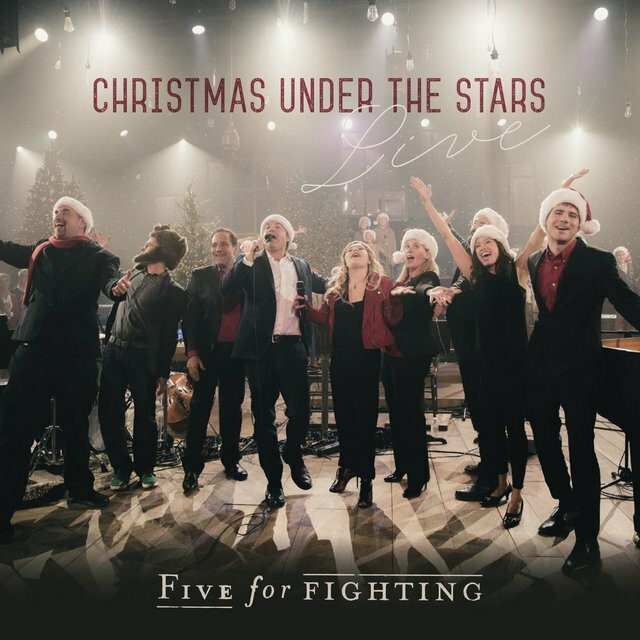 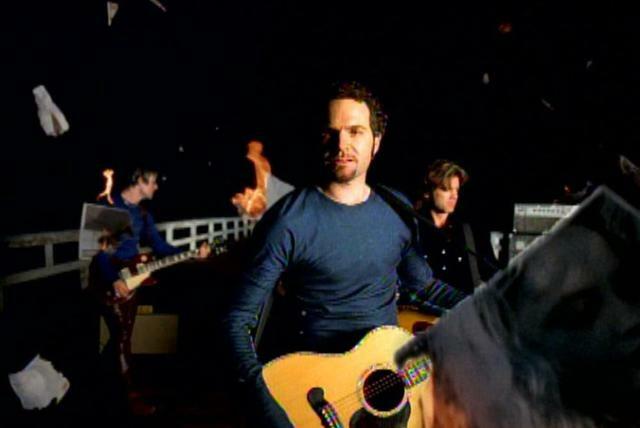 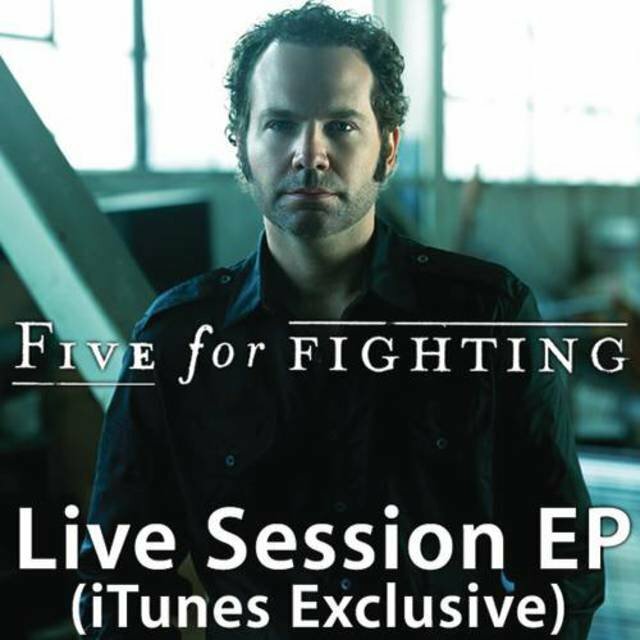 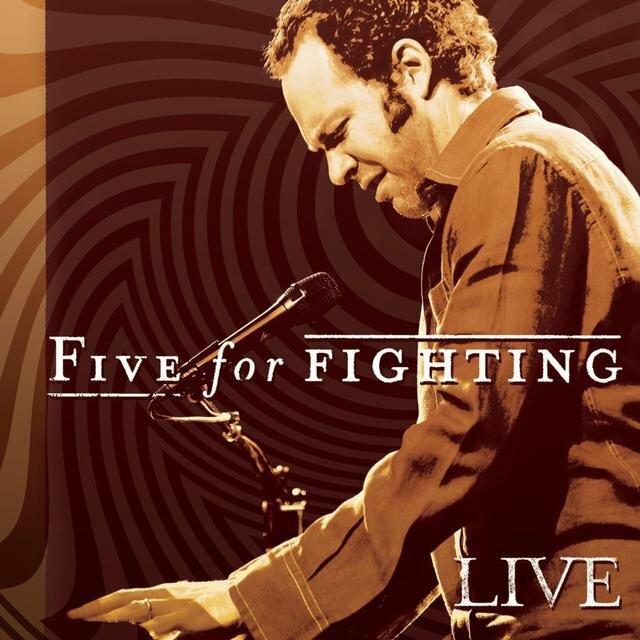 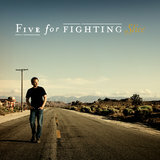 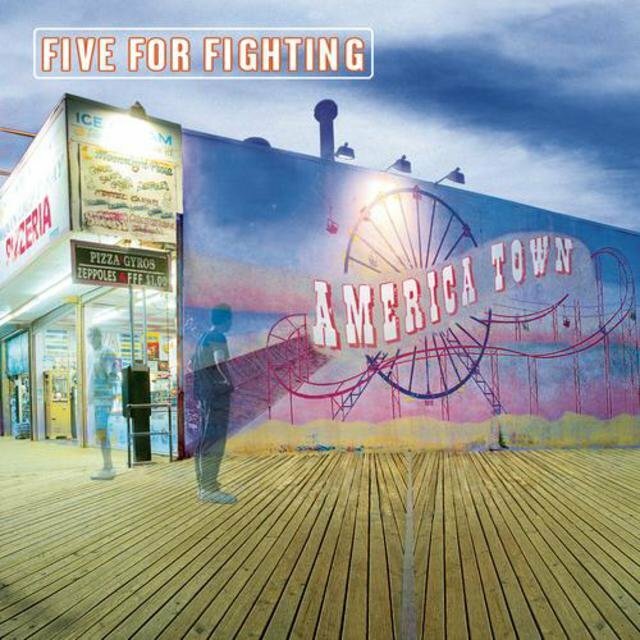 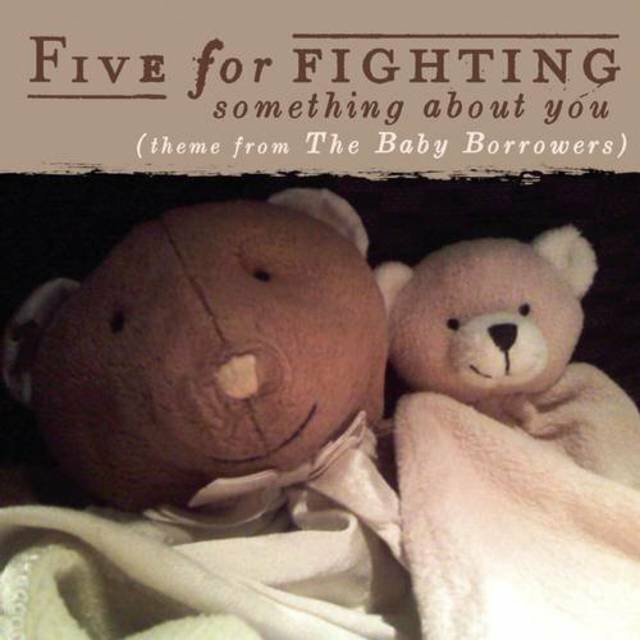 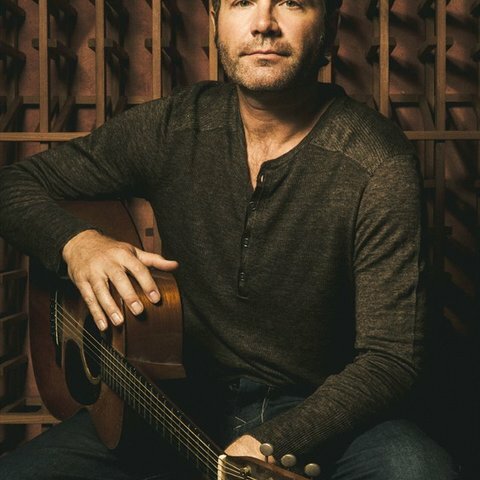 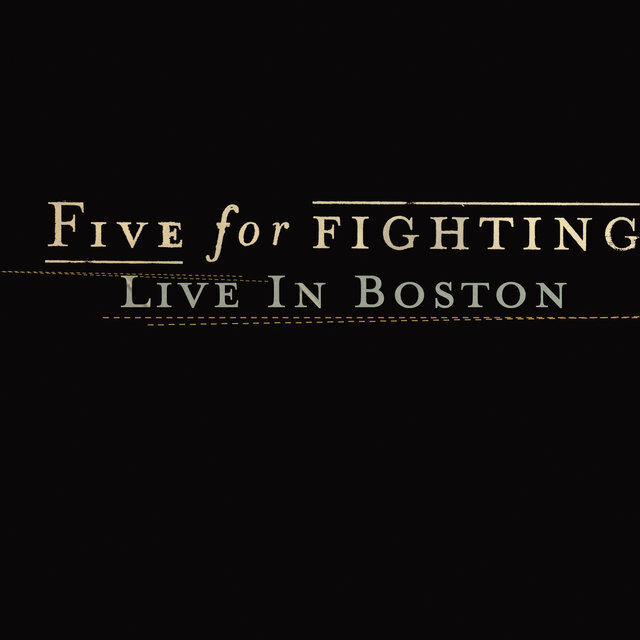 Five for Fighting performed the song at the Concert for New York City that winter, and America Town went platinum several months later.